Writing new content for your website is important. From what we see most mortgage companies are inconsistent with adding new content or just do not do it at all. Our mortgage blog content service provides you with weekly content to add to your mortgage website. For only $5 an article we save you the 1-3 hours it may take you to sit down and come up with your own content. The content we provide is real estate and mortgage specific. 300 word articles with image provided every week. Your blog is a very import tool on your website. 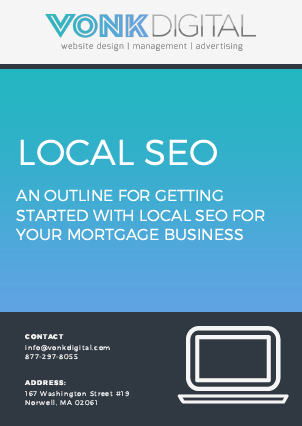 It can be used to provide updates, create an automated newsletter, and to improve your SEO ranking. Our blog content service provides 1 blog article per week.